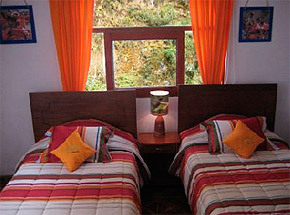 We have rooms overlooking the holy river of the Incas (Willca May) today Urubamba amazing and indescribable natural landscape. 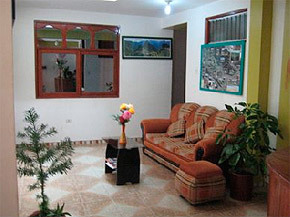 We offer comfortable and cozy rooms with all amenities the hotel offers its visitors Intipata. All have private bathrooms and hot water guaranteed 24 hours a day. Equipped with comfortable beds and mattresses, distributed in single, double, double, triple.